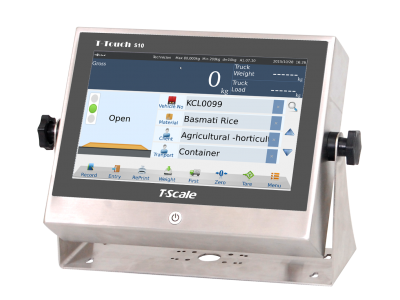 Multi function application, weighing, counting, labelling. Truck scale software also available. WiFi, 2 A/D cards for 2 scale applications.